Photographs via @GoshenGrind on Facebook. Located in Goshen, Ohio, Goshen Grind is a small coffee shop serving high quality coffee, tea, craft sodas, and baked goods. They offer a comfortable atmosphere where community members can come together over a delicious beverage or sweet treat. 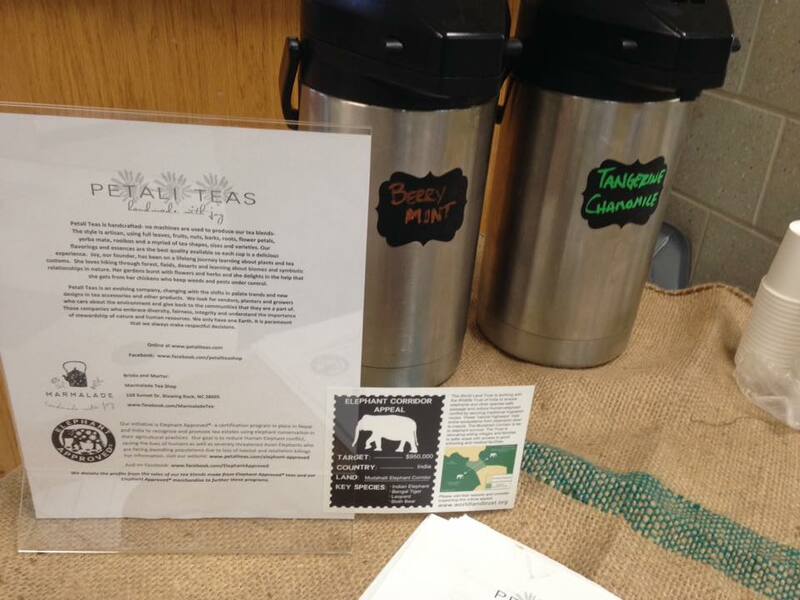 Goshen Grind proudly serves Petali Teas, including Elephant Approved teas and goods.